Beautiful Blooms specializes in event floristry and venue styling. We create stunning floral arrangements and bouquets as well as a hire service of everything you could want for decorating your venue for a special occasion, such as chair covers and sashes, starlight backdrops, vases and candelabra hire and so much more! No matter what the occasion, flowers always seem to make it brighter. At Beautiful Blooms, we pride ourselves.on creating beautiful floral pieces for any occasion whilst providing a first class level of service. We offer free, no obligation consultations where we can discuss your requirements and create bespoke packages, and then provide you with a quote for your event. We can cater for all budgets, large or small. Flowers are a big part of your wedding and the right flowers make a big difference to the whole overall look of your special day and really add that extra WOW factor. 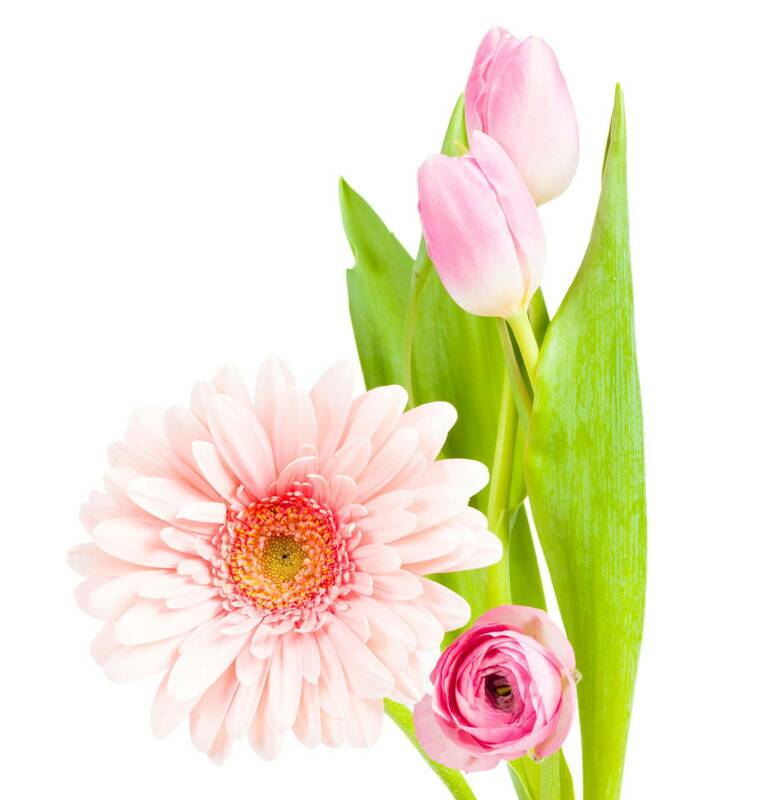 Losing a loved one or friend is a difficult time for anyone, flowers are a lovely way to show your love and say goodbye. Flowers are a great way to decorate a venue for any occasion, whether its martini glass arrangements for an 18th birthday or seasonal arrangements for the christmas office party. At beautiful Blooms we can provide floral decoration for all your events.